IRELAND OFFICIALLY exits its EU/IMF bailout today – and even our Finance Minister is cagey about how much difference that will make to your life come tomorrow. We, the people, were called heroes for taking the brunt of the austerity programme. 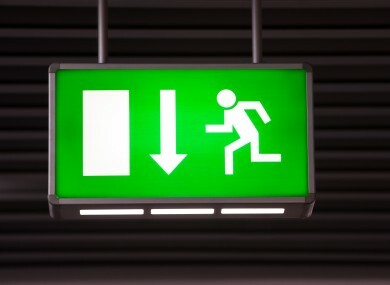 So does the symbolic nature of today’s exit actually make you feel any better? At all? Email “Poll: Does today's bailout exit make you feel any better?”. Feedback on “Poll: Does today's bailout exit make you feel any better?”.